bethebrand is a marketing solution that streamlines the storage, creation, approval and delivery of marketing campaigns and key assets. 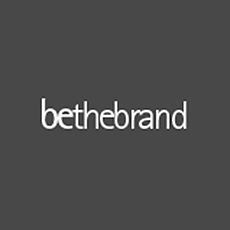 bethebrand is a digital asset marketing solution that streamlines the storage, creation, approval and delivery of marketing campaigns and key assets. Monitor review dates and version numbers automatically, manage the asset lifecycle from upload through to archiving.